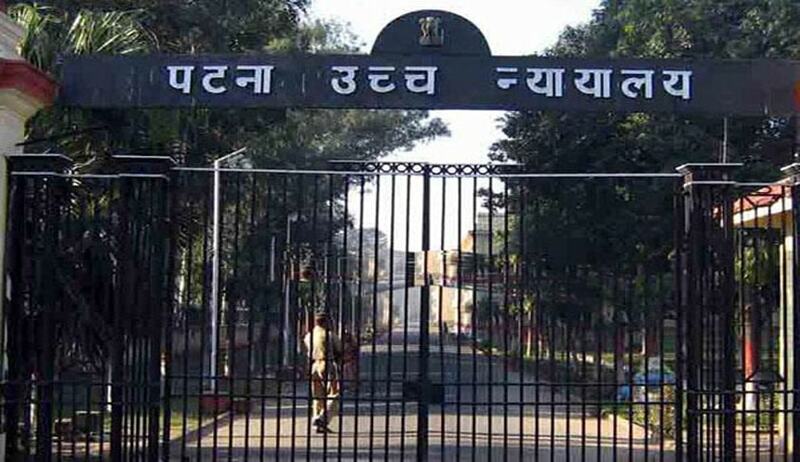 A full bench of Patna High Court in District Bar Association vs. State of Bihar, has deliberated on the difference between a Sessions Judge and Court of Session, a Sessions judge and an Additional/Assistant Sessions Judge. The bench comprising Chief Justice of Patna High Court IA Ansari, Justice Navaniti Prasad Singh and Justice Chakradhari Sharan Singh, made this discussion while dealing with a public interest litigation by the district Bar Association which had challenged a circular issued by High Court wherein it had directed that the applications, seeking pre-arrest/ anticipatory bail, shall be filed before the Sessions Judge, who, shall, in turn, distribute such applications amongst the senior Additional Sessions Judges. According to the Bar Association, under Section 438 of the Code of Criminal Procedure, every Court of Session has been empowered to issue directions for pre-arrest/anticipatory bail and, hence, the circular is illegal. The bench observed that a Court of Session shall, ordinarily, mean not only the Sessions Judge's Court, but also the Courts of Additional and Assistant Sessions Judges. Referring to Section 9 of the Code of Criminal Procedure, the court also observed that an Additional Sessions Judge or Assistant Sessions Judge cannot be regarded as a Sessions Judge, for while a Sessions Judge presides over the Court of Session constituted for a sessions division, an Additional Sessions Judge or Assistant Sessions Judge merely exercises jurisdiction in such a Court of Session. Wherever the Code intended that the power can be exercised only by a Sessions Judge, the Code has used the expression ‘Sessions Judge’ and not 'Court of Session', the Bench observed. With respect to the main issue of legality of the circular issued, the court observed that the scheme of the Code , shows that ordinarily, it is only the high court and the Sessions Judge, who can exercise powers under Sections 438 and 439 inasmuch as the overall control of administration, in a given sessions division, rests in the Sessions Judge. As the Sessions Judge does not include Additional/Assistant Sessions Judge, the court upheld the circular issued by rejecting the argument that every Court of Session has been empowered to issue directions for pre-arrest/anticipatory bail.